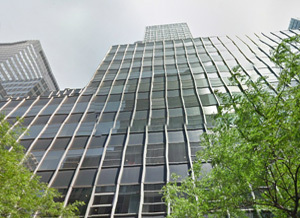 245 Park Avenue is close to all parts of the city with entrances to Grand Central Terminal just outside the building and within walking distance of Fifth and Madison Avenue between 46th and 47th Streets. La Guardia Airport is 20 minutes away by car. JFK International Airport is a 35 minute drive. Grand Central train station is less than a five minute walk away. 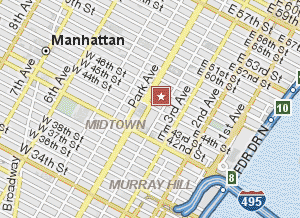 51st Street and Grand Central Subway stations are within easy walking distance.